Tick Warriors fills a void in the pest treatment market because we successfully battle ticks in a holistic, eco-friendly manner. Instead of “natural” products such as pyrethroids (which are synthetic and toxic to bees) or cedar oil (expensive and washes away after rain) our “”better for the bees” products use food-grade ingredients to KILL TICKS WITHIN 15 MINUTES. We offer repellents and sprays for people, pets, and property. You can use TickWarriors’ sprays around children and pets. They are also non-toxic to fish and other aquatic life. 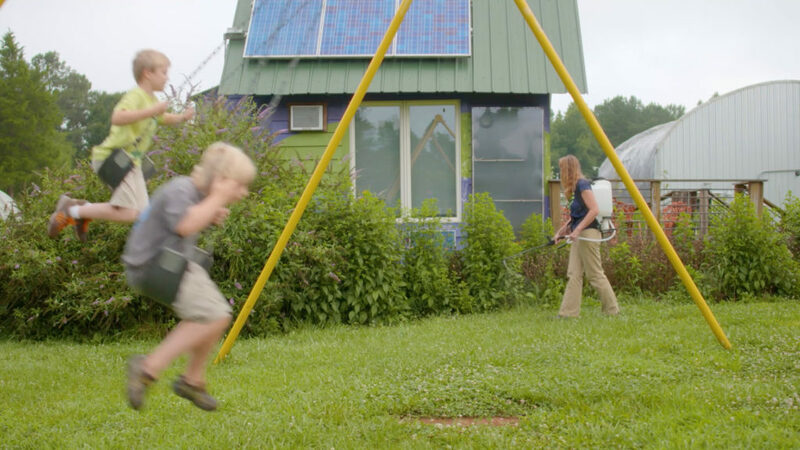 Our yard sprays also kill and repel mosquitoes, chiggers, cockroaches, ants, and other pests. Treatments last 4-12 weeks, depending on the target pest. Tick Warriors’ sprays are safe to use around pets and children. Please check out our products and read our “TICK-A-MONIALS” online at Tick Warriors. You can purchase online or locally at Pittsboro Feed, New Horizons West, and Country Farm and Home.